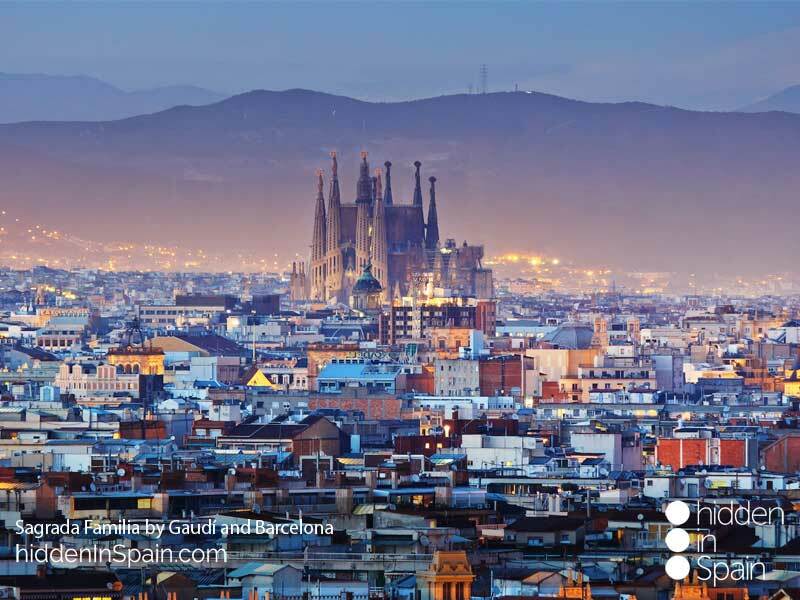 The capital of the County of Cataluña, Barcelona, is a mediterranean and cosmopolitan city with medieval quarters and great samples of 20th century Modernism and Avant-garde. Some of the buildings in town designed by prestigiuos architects Gaudí and Doménech i Montaner have been declared World Heritage Sites by the UNESCO. Its origins are Roman and have a great historic-artistic heritage. Pedestrian streets in the old quarter, green spaces, a beautiful seafront, magnificent infrastructures, urban beaches, marine resorts and some great historical buildings make of this town a must see. It offers a wide range of cultural activities such as museums, exhibitions, open-air sculptures… and many concerts, plays and dances. 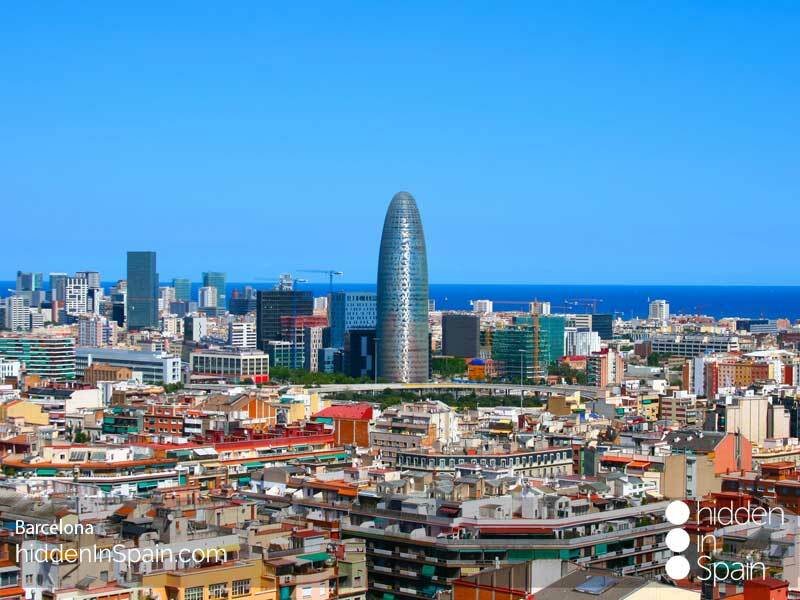 Barcelona is also one of the most demanded cities for business thanks to its great transport connections, the mediterranean climate, the multiple attractions for visitors and the splendid infrastructure for venues, symposia and international events. Tradition and modernity can be seen in its gastronomy based on fresh garden produce, fresh fish, sausages and olive oil. Also highlight the handmade cakes, pastries and sparkling wines. For sports lovers there are many golf courses on the seashore and the Pyrenees and Cordillera Litoral mountains are not too far and offer the visitors a wide range of outdoor activities to be made. In the north east part of Spain sits the city of Barcelona. A coastal city example of modernity. Its location close to the french border and the Pyrenees make of it a great hub for tourists and business. Planned as a neo-Gothic building by Francisco de Paula, prestigious architect Gaudí took on the project when Francisco died and printed his style very soon. 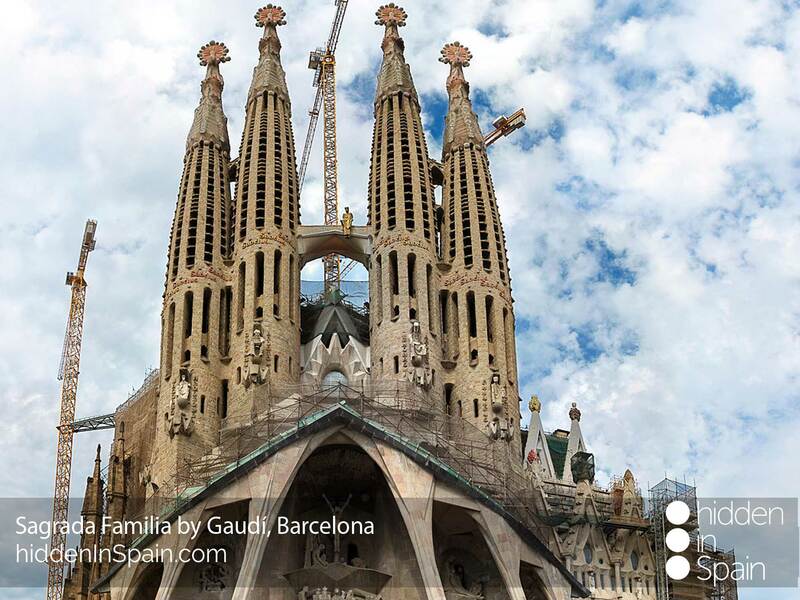 Gaudí also died before it was finished and works to complete the great basílica are still on nowadays. 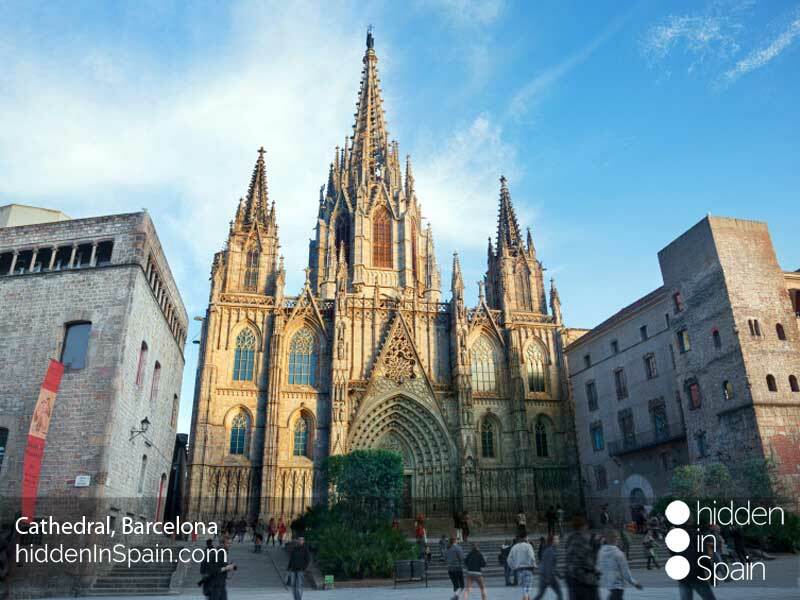 Though its construction began in the Romanesque period it was finished according to Gothic artistic principles. It is part of a setting that includes the Gothic quarter, the Plaza de San Jaume square with the City Hall and the Regional Government Palace. 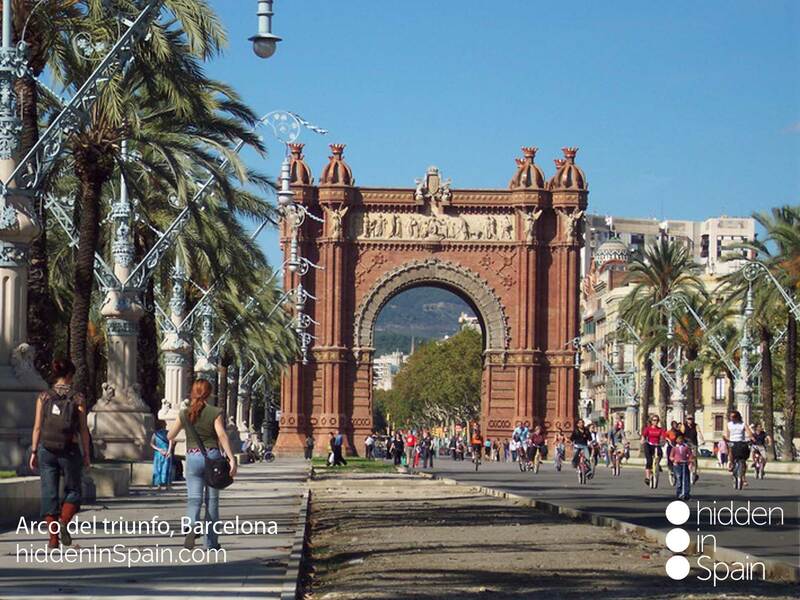 It is a great sample of the links between the genius and the city of Barcelona. Opened in 1963 holds the largest collection of works of Pablo Picasso. Built between 1906 and 1912 is a masterpiece of Gaudí consisting of a succession of stone walls on the outside while the interior has two painted courtyards, columns and a rage of rooms. The main characteristic of this building is the undulating façade. Declared World Heritage. 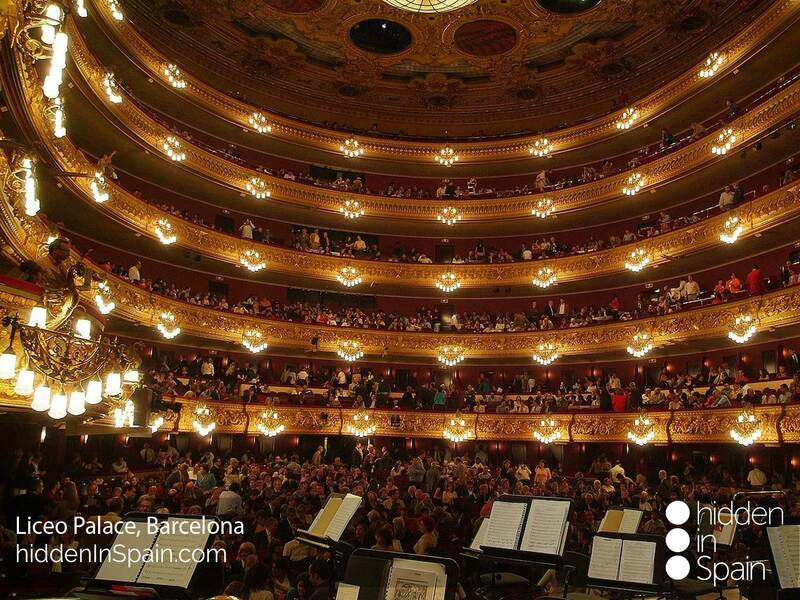 One of the symbols of Barcelona dates from the War of Succession when the opera turned as the entertainment of the troops and the general public. 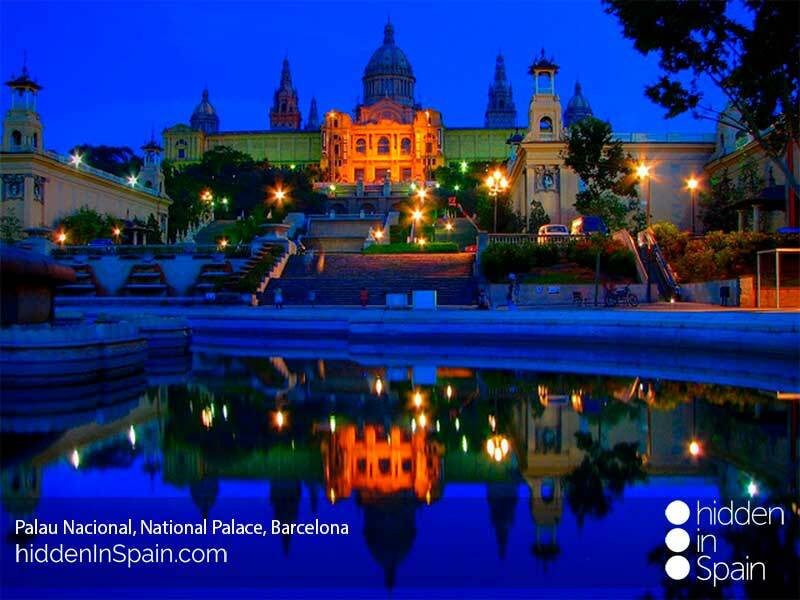 Part of a setting that includes: Virreina Palace, Museum of Contemporary Art, Boqueria market, Güell Palace, Royal Square and the Wax Museum. 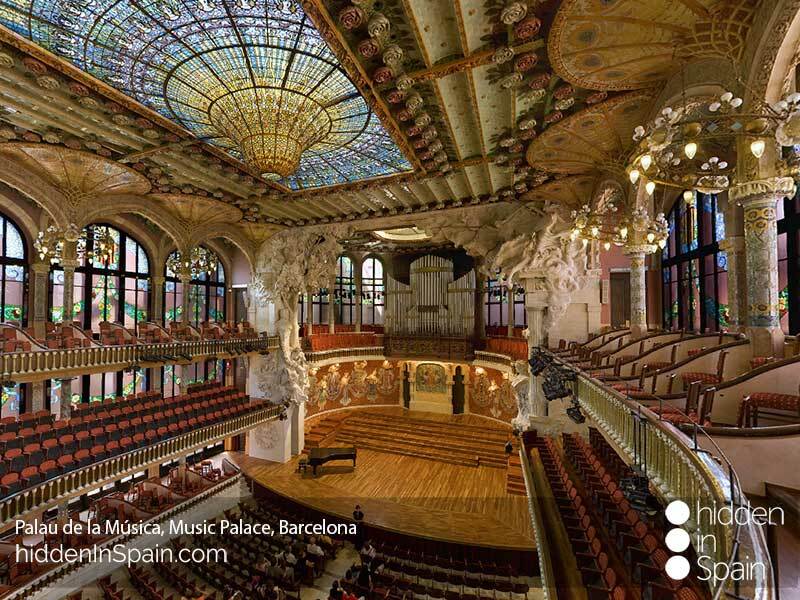 A modernist building inaugurated in 1908, one of the world’s major concert halls and example of Catalonian Modernism. Declared as one of Spain’s UNESCO World Heritage Sites. Exhibits all kind of art disciplines from the 10th to the 20th century. Features works from El Greco, Velázquez, Zurbará,. Gaudí, Fortuny, Dalí and Picasso, among many others. 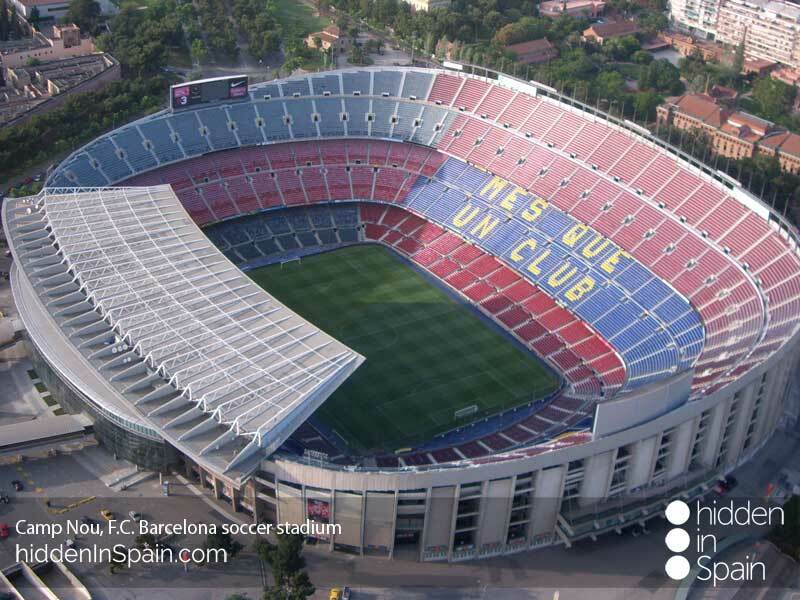 It is the stadium with the largest capacity in Europe (99.000 spectators) and hosts matches of F.C. Barcelona since 1957. An emblematic street with a central promenade lined with flower stalls and kiosks and sides home of buildings such as the Liceu Theater, Palau de la Virreina and La Boquería Market. 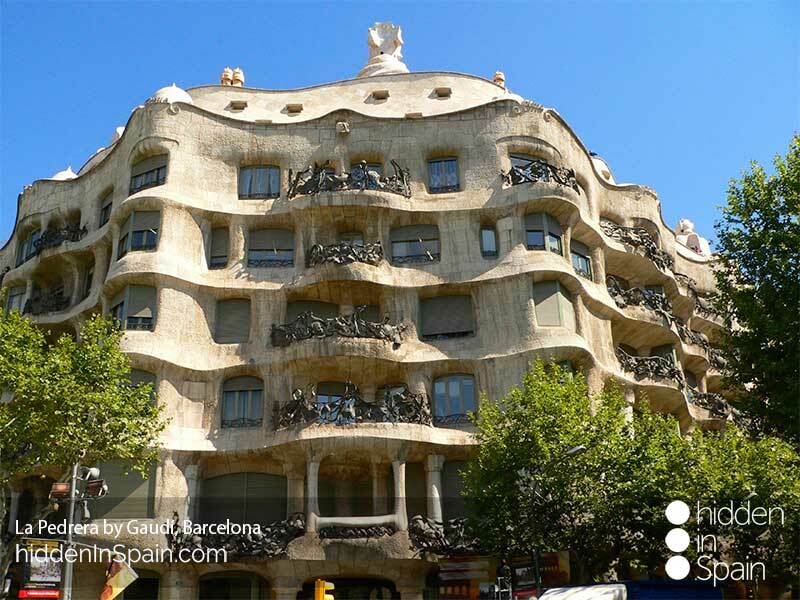 Listed as UNESCO World Heritage, together with another 6 works by Gaudí. It was conceived as a residential town, inspired by English garden cities, although the houses were never built and it ended up as a public park. It is considered to be one of the most important Modernist works in the world. 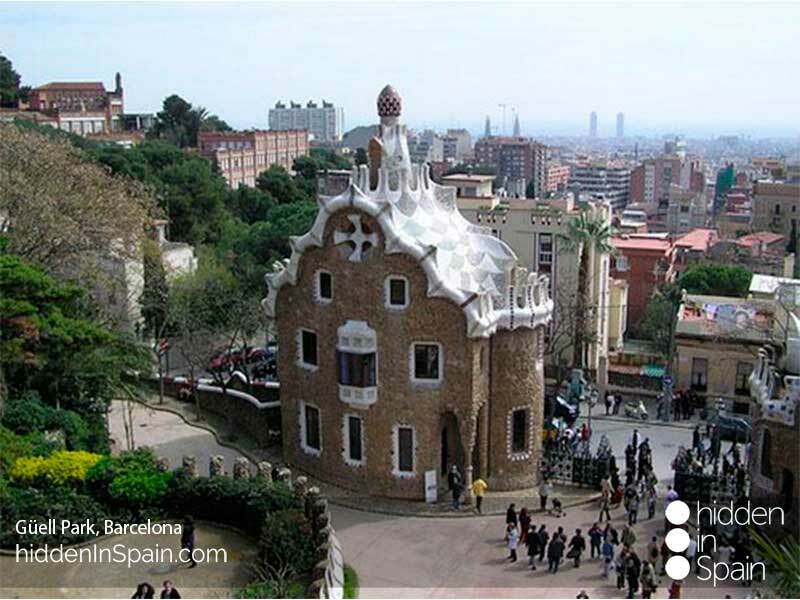 It was built on the Montaña Pelada, a concave terrain shaped like an amphitheatre, with views of Barcelona and the sea. Only two of the houses originally planned for the estate were built. One of these is now the Gaudí House and Museum, and the other is Casa Trias house. 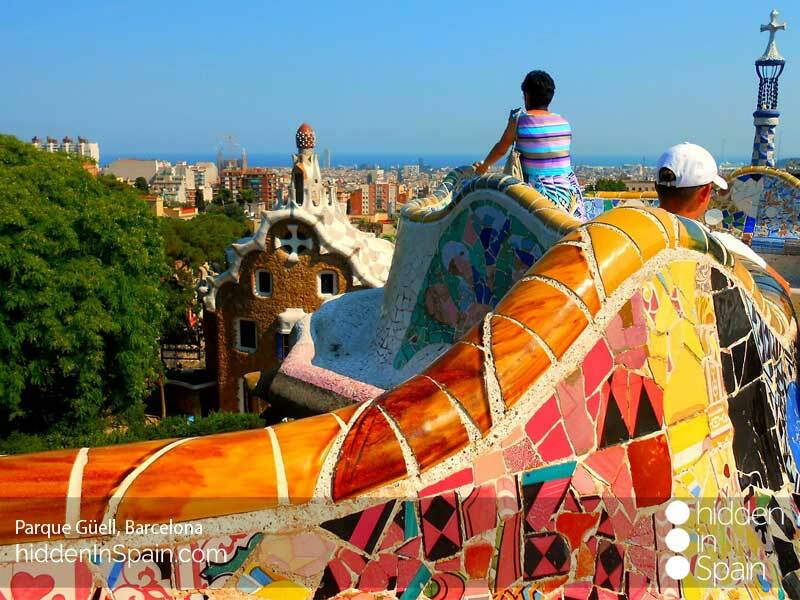 Museums and the old part of the town, the seafront and some great buildings and gardens by Gaudí are a must see. Outside the town and within a short driving distance a great number of outdoor activities can be practiced. The Pyrenees offer a wide range of routes to cycle or hike. It also holds a great ski resort for the winter time. The F.C. Barcelona is the main soccer club in town. The Camp Nou stadium holds a soccer museum and watching a soccer game is highly recommended. Walk through the old town and go into any of the many bars and taverns in town. 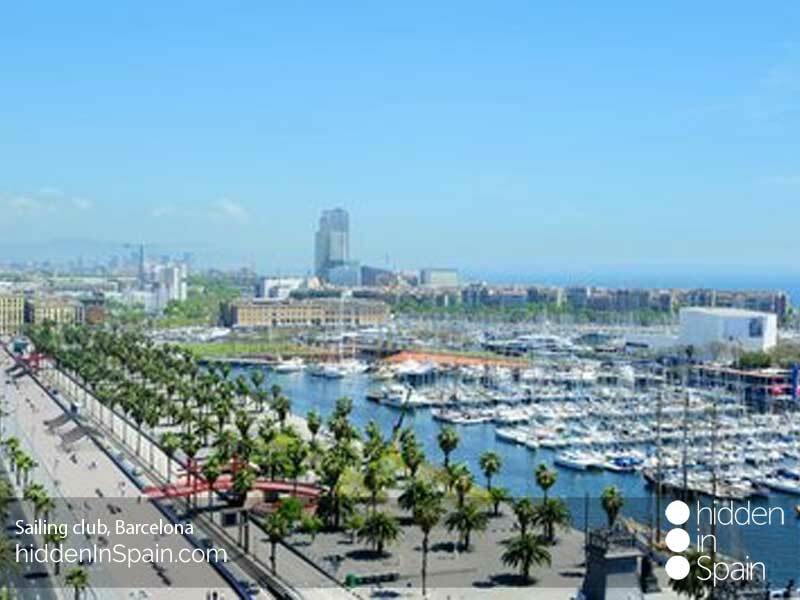 Barcelona has many beaches inside the town where to relax, lye on the sun and enjoy practicing some water sports such as surf, flyboard or sailing, to mention some. Port Aventura park is great to visit with children. Several rides and shows are displayed in this wonderful park where to enjoy one or two days with your kids. It also has an aquatic Park. 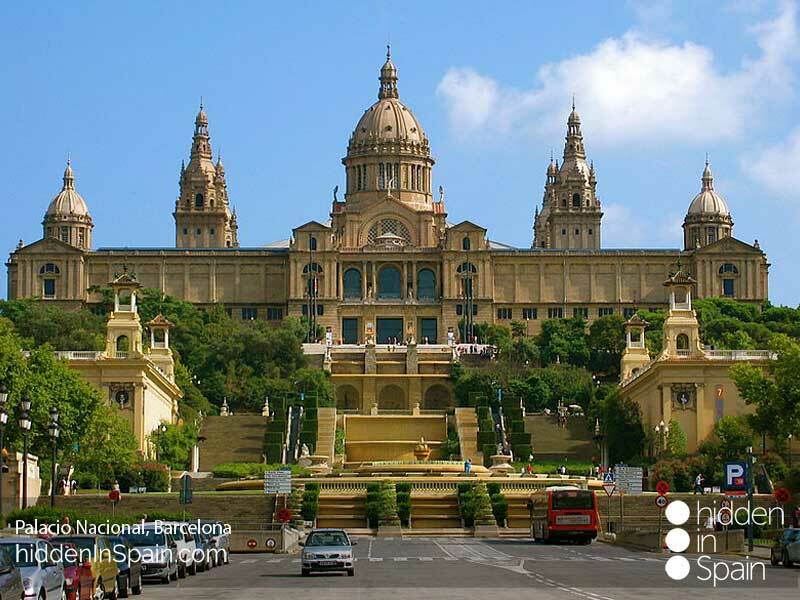 It is within a short driving distance from Barcelona. Self - driven or public transport? We tailor made all our tours based on our clients likes and dislikes, needs and requirements. Contact us for a FREE and personalized proposal. We send a complete, comprehensive and personalized guide book with all our bookings with general information about the area you will be visiting, what to see and do, where to eat, maps, places of interest and some other information so you miss nothing when traveling with us. You can tour your holidays at your own pace in a self-driven tour or get public transport to do it. Tell us all your needs and requirements and we will suggest you the best way to travel around. We offer guided tours under request. Contact us for further information.